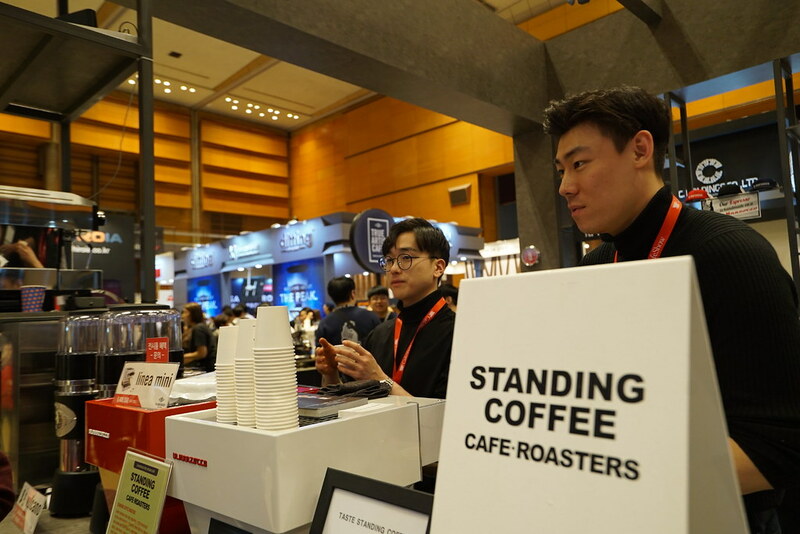 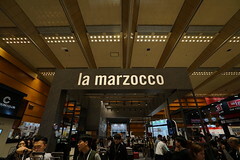 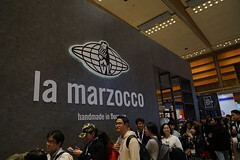 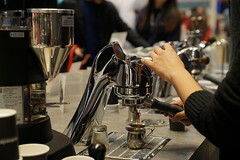 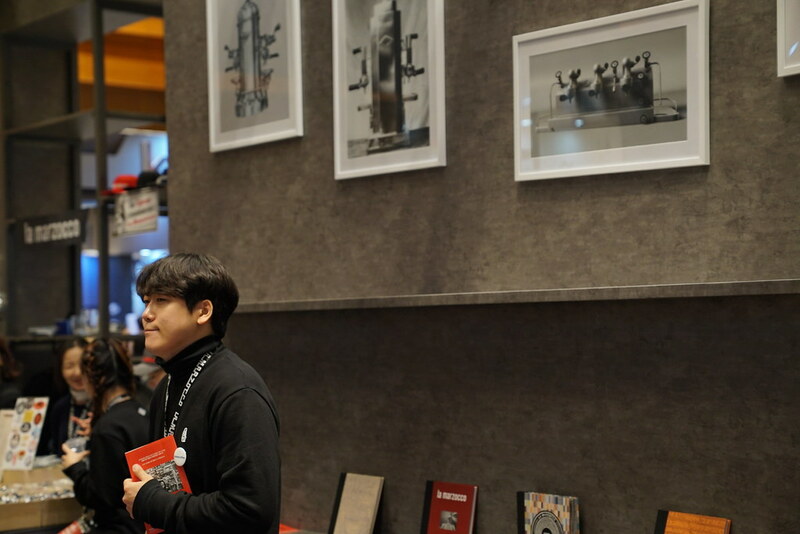 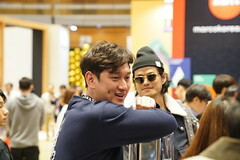 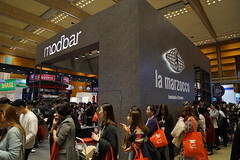 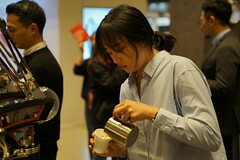 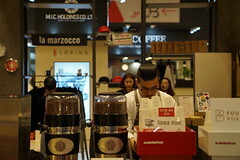 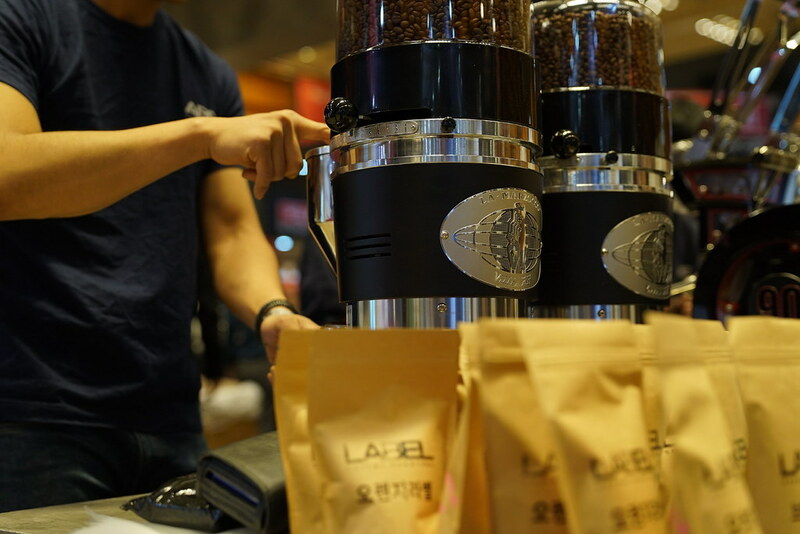 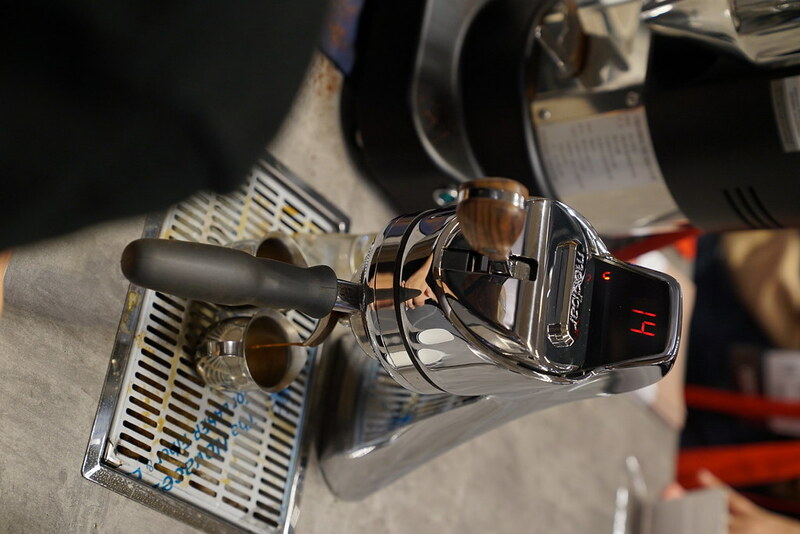 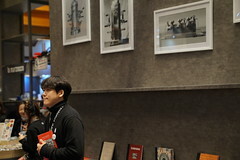 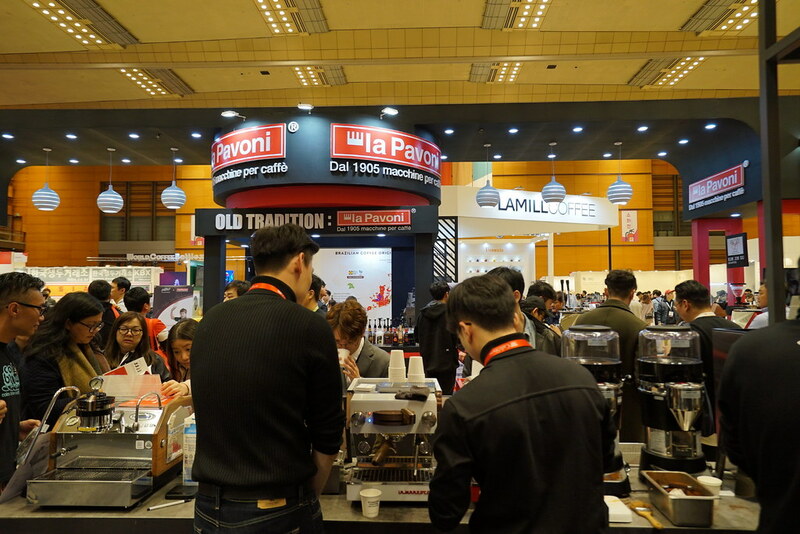 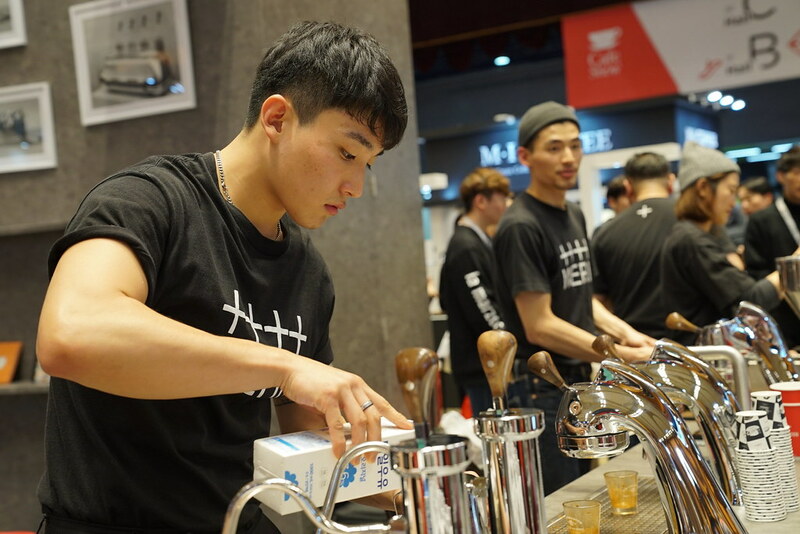 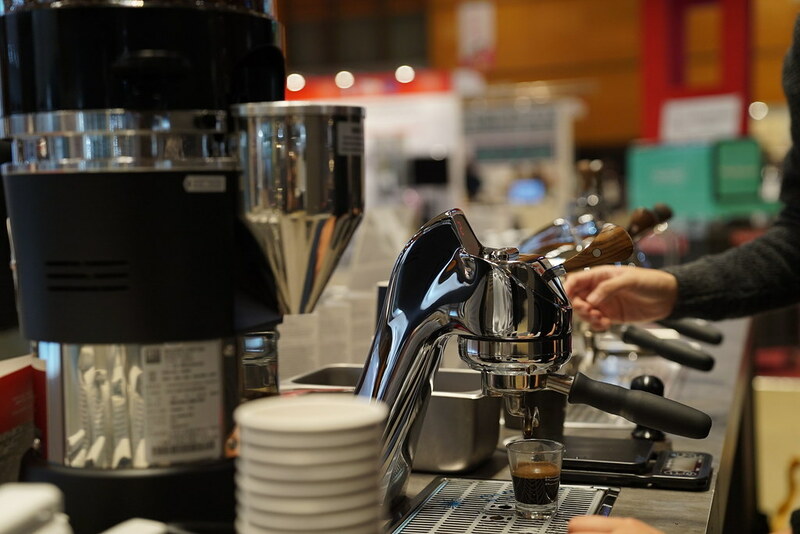 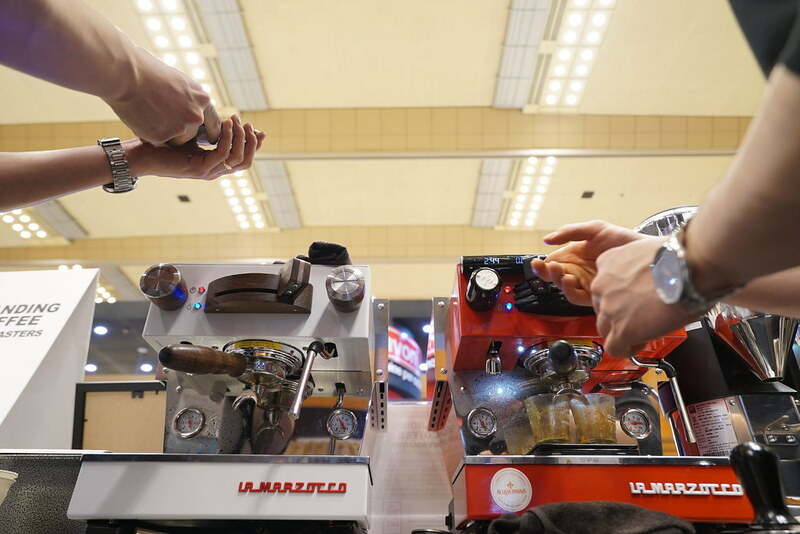 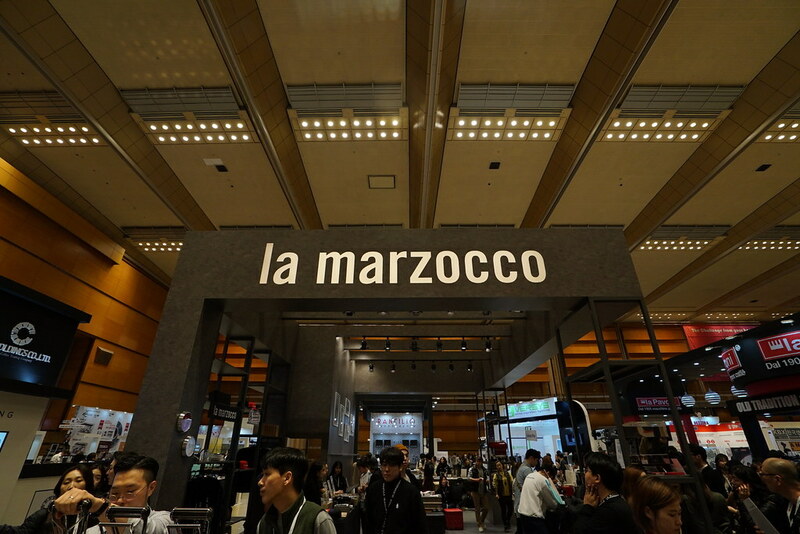 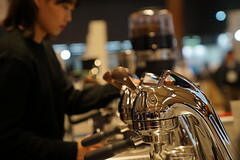 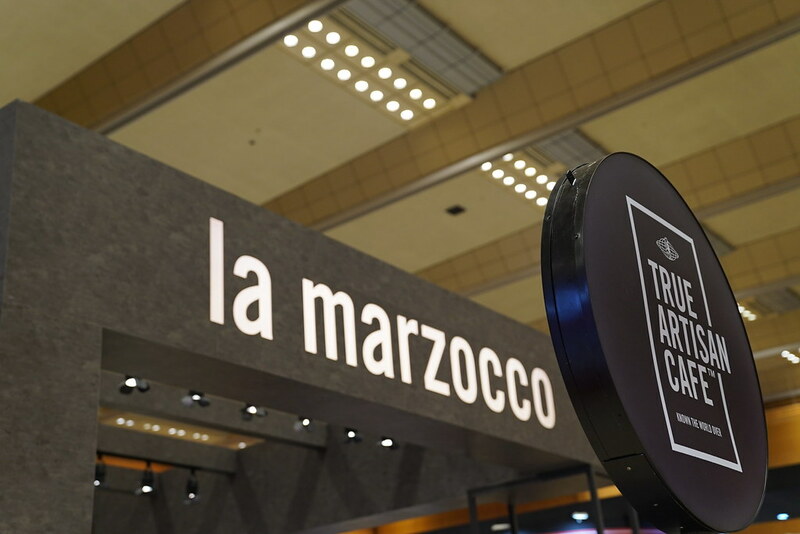 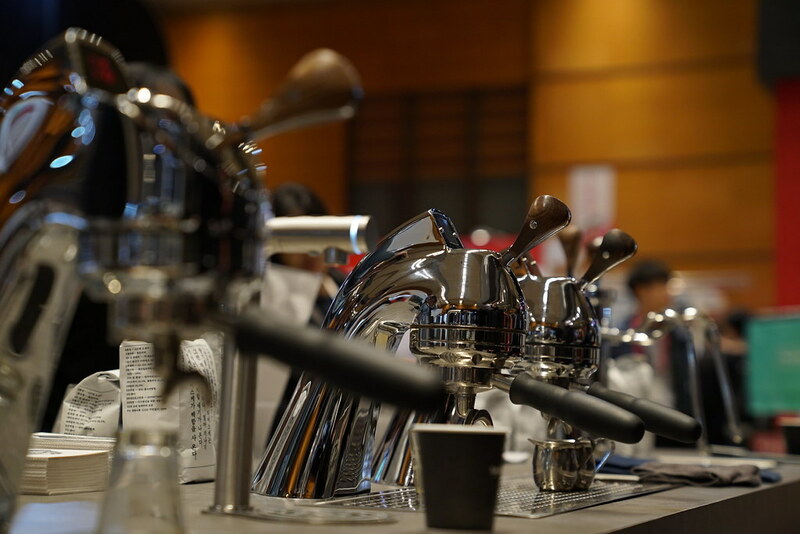 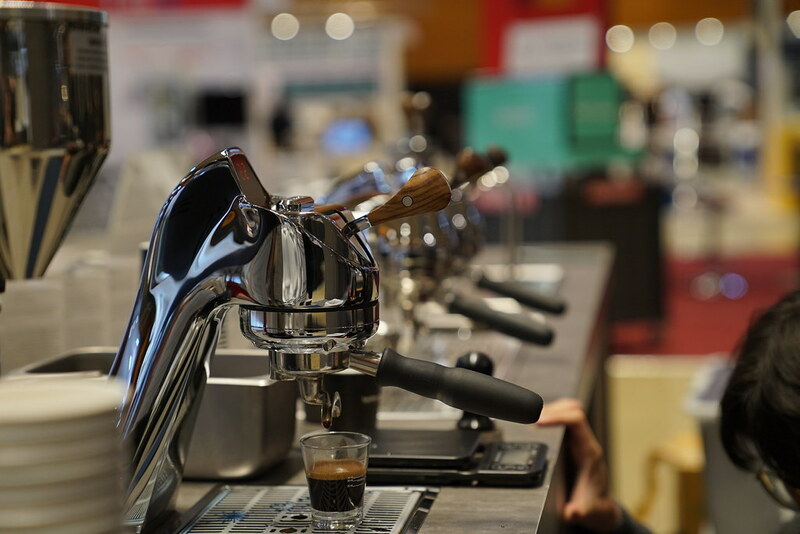 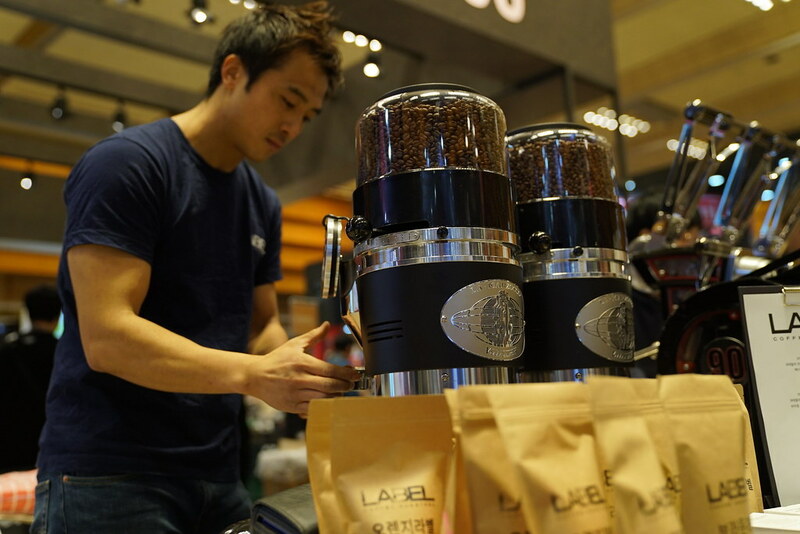 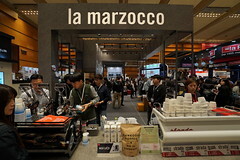 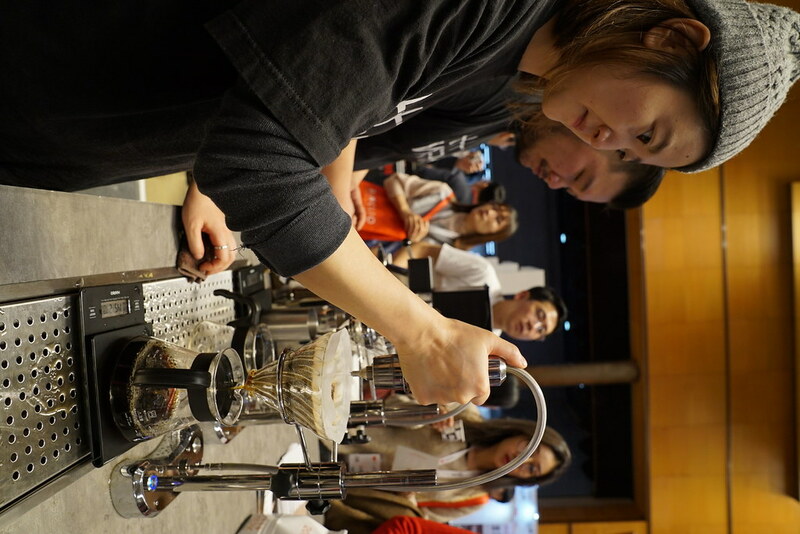 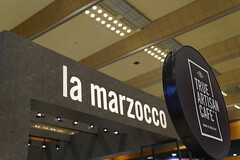 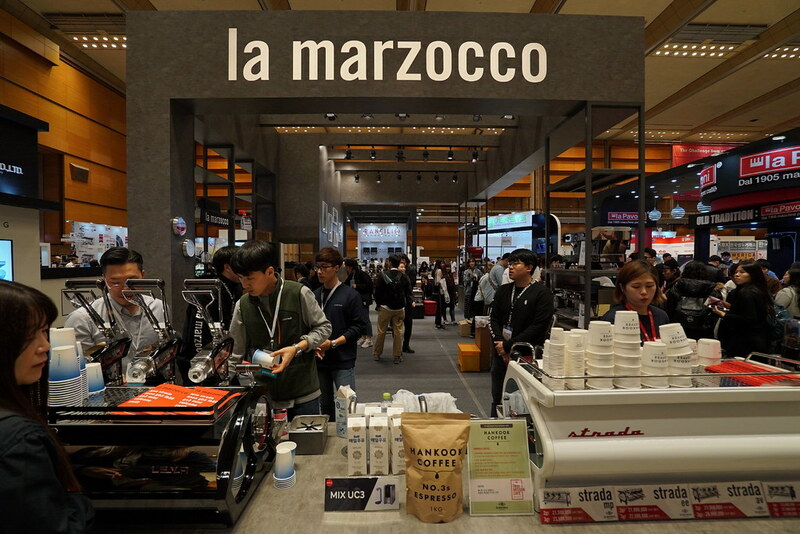 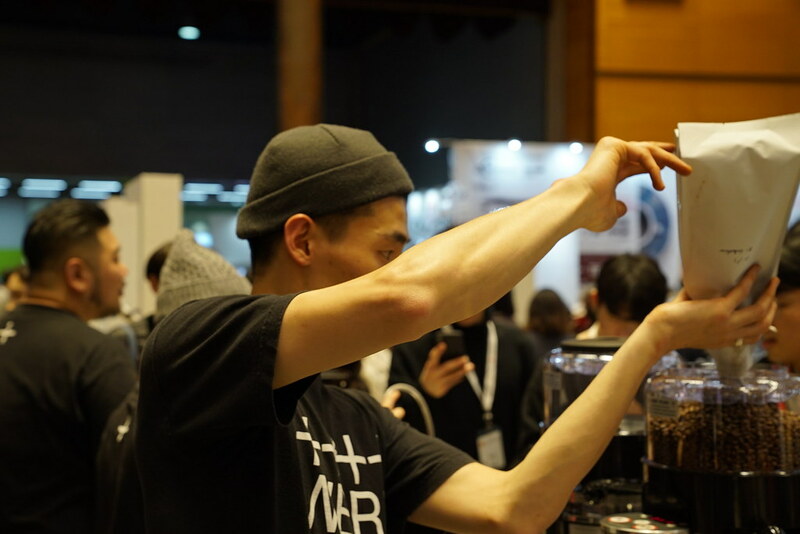 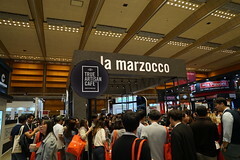 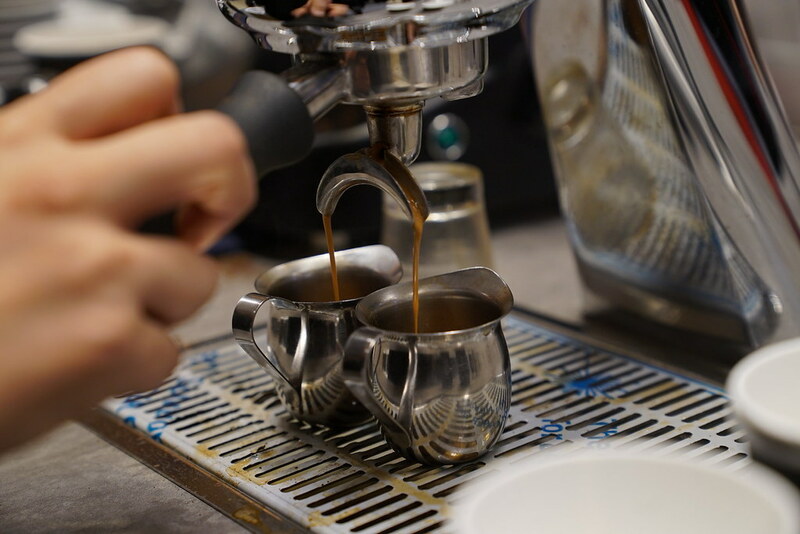 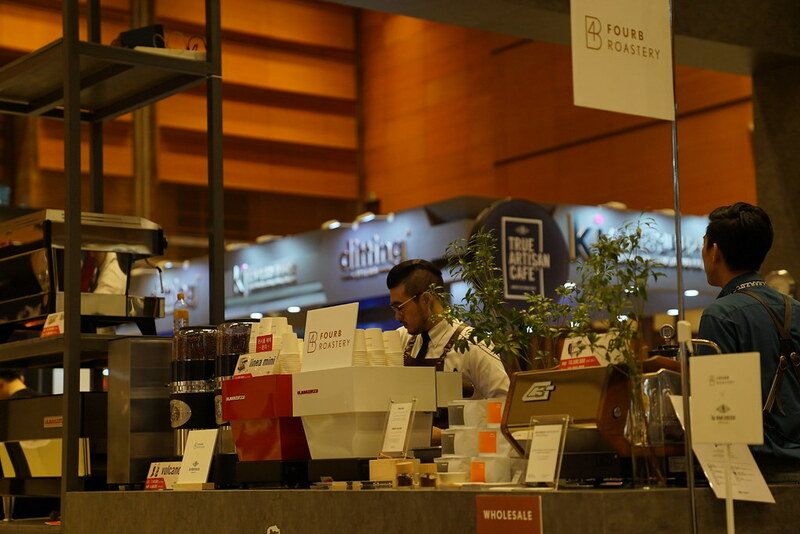 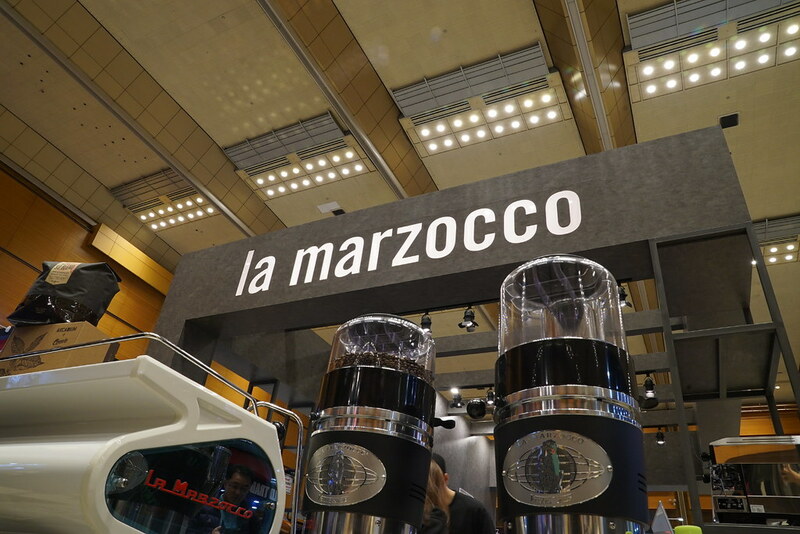 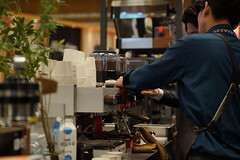 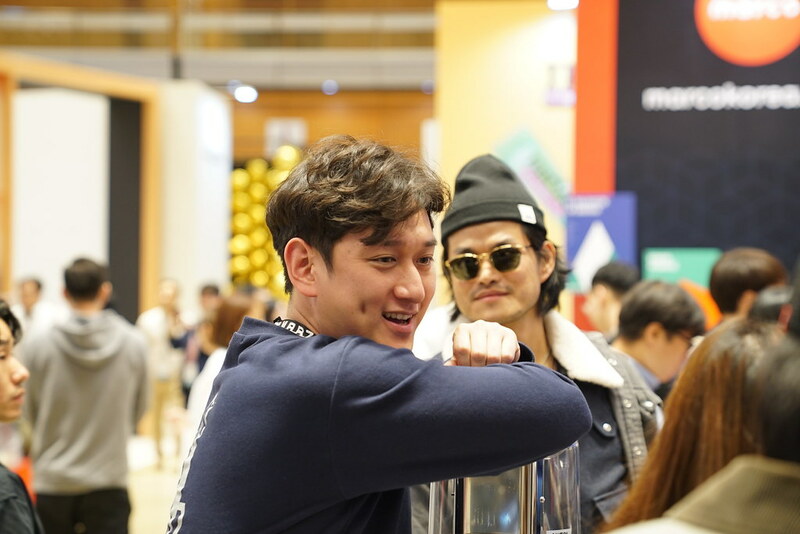 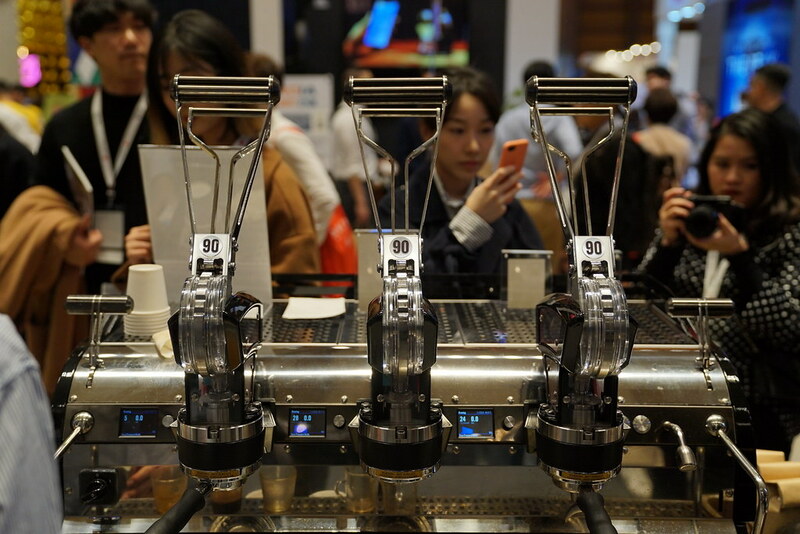 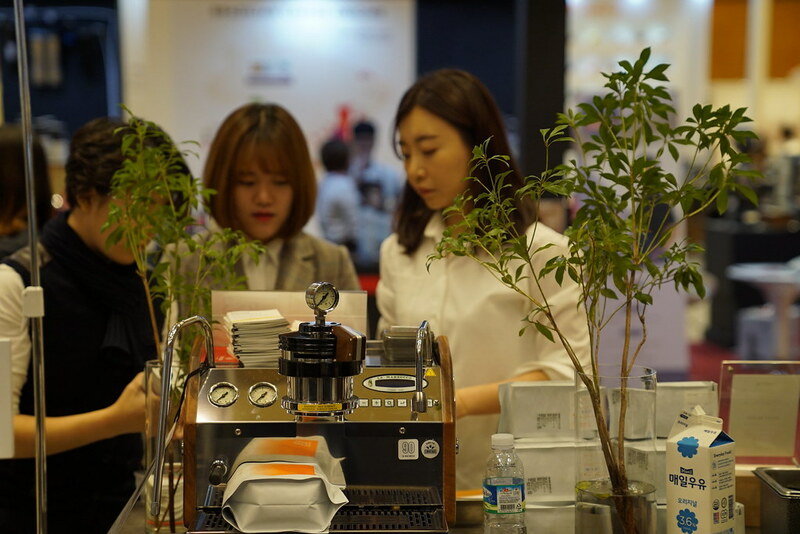 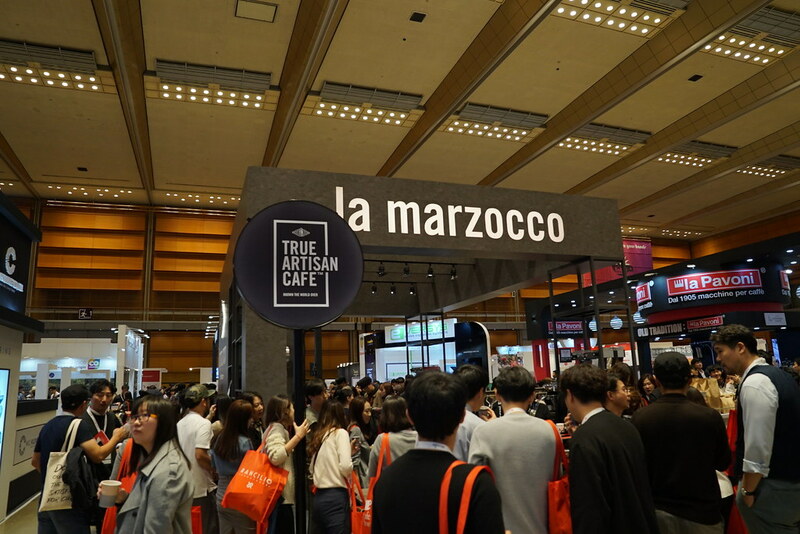 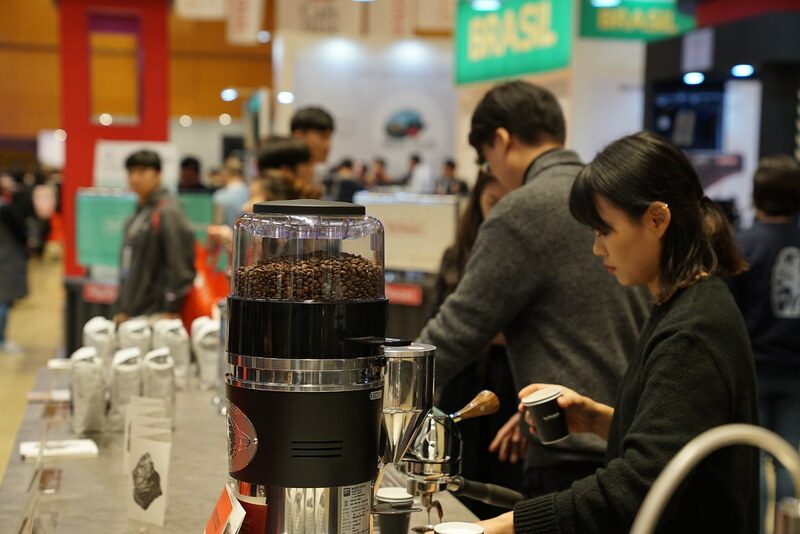 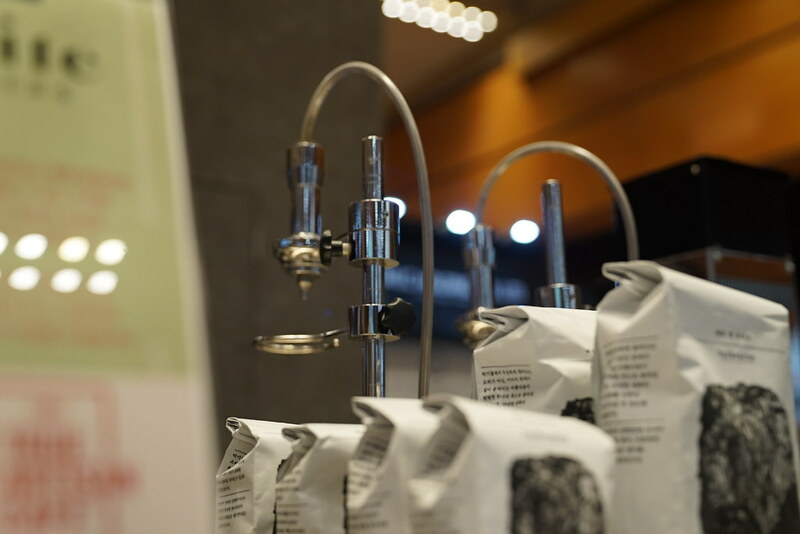 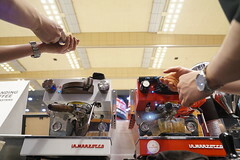 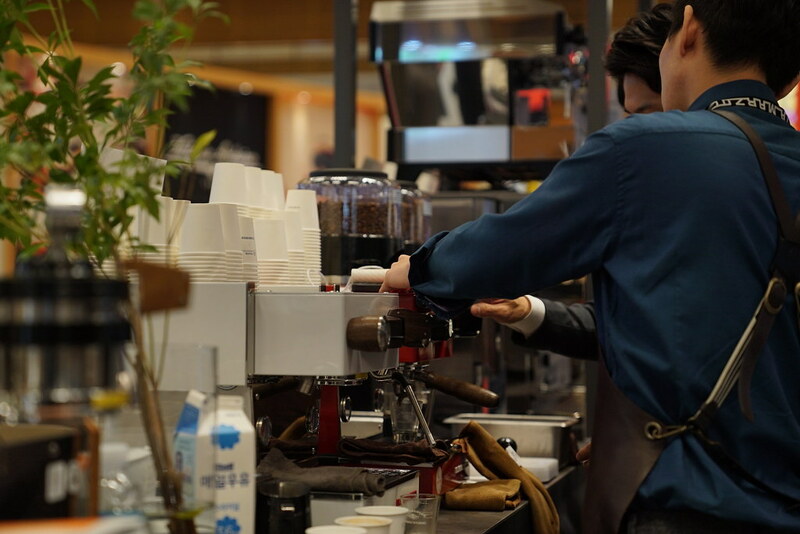 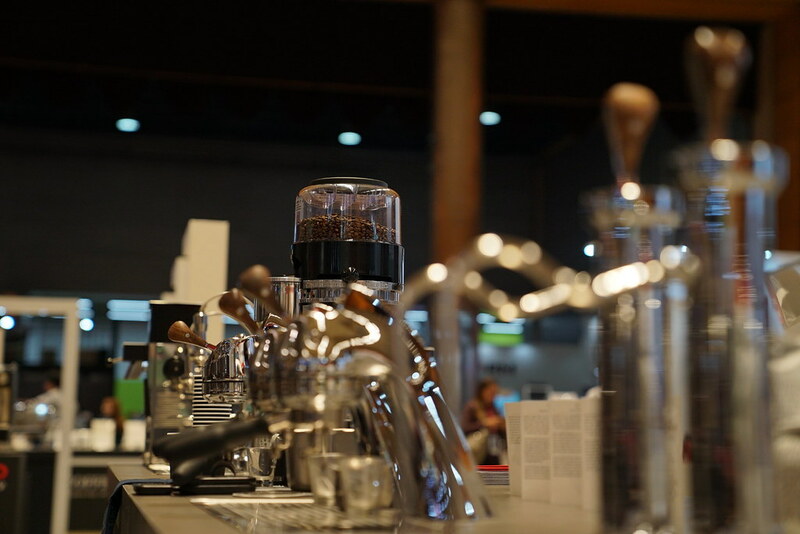 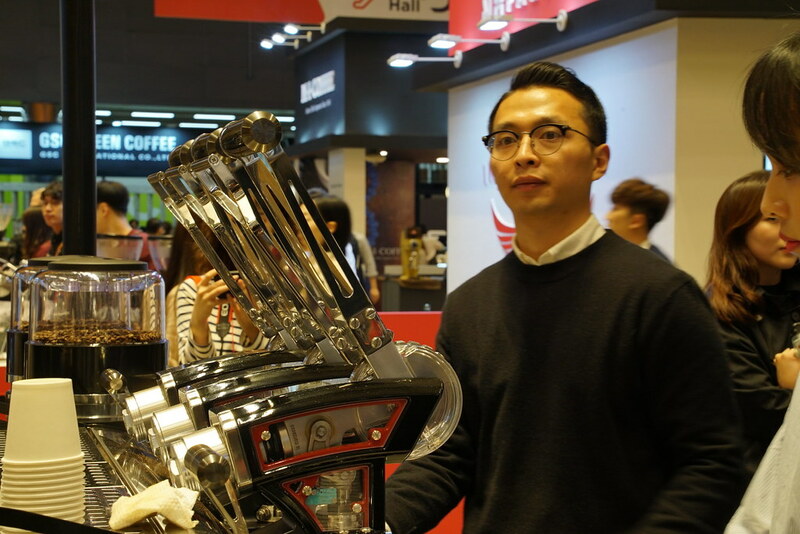 La Marzocco was again this year’s feature highlight during the annual Seoul Café Show, where the Italian highend manufacturing brand – leader in espresso machine innovation and design – played host to a yet another vibrant True Artisan Café. 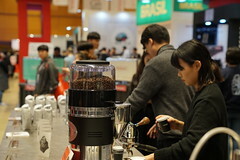 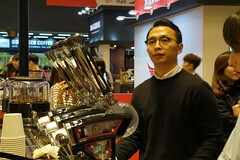 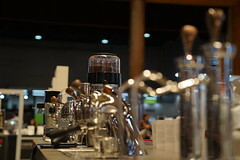 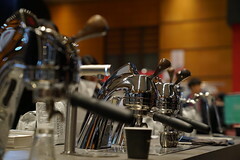 With the Leva machine on center-stage and 15 premium roasters & cafés taking turns to perform their finest recipes on this reinvented advanced lever-actuated technology, the 4-day event proved to be a stimulating time to connect with coffee consumers, connoisseurs and professionals alike. 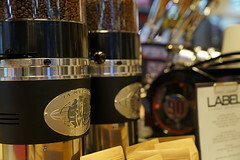 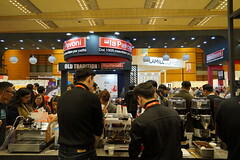 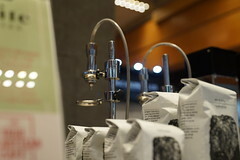 Partner brands – such as dukescoffee, label coffee, lamill coffee, arcadium, anthracite, four b roastery, biroso coffee, de ballon, pomello bean, standing coffee, hancook coffee, werk, named coffee, cerulean coffee co and coffee m stable – pulled shots alongside a full-range display of commercial-grade and La Marzocco Home products, as well as an iconic pop-up store corner destination. 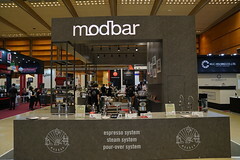 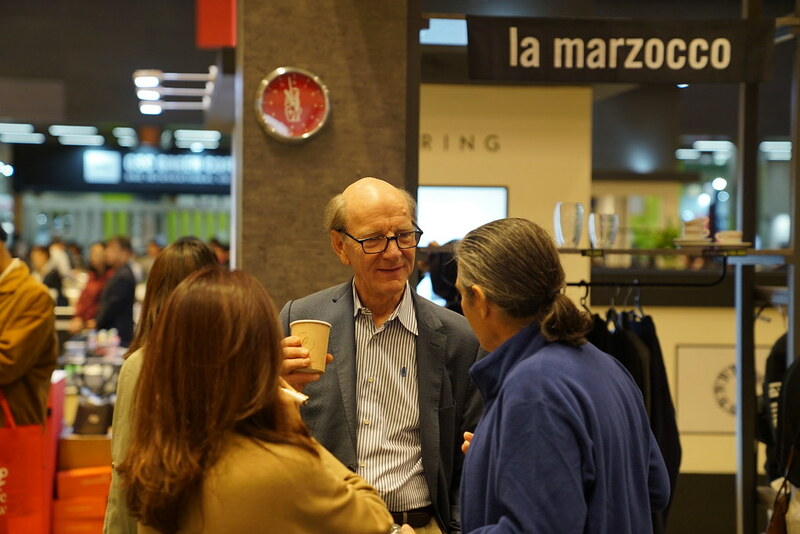 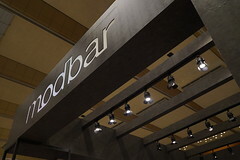 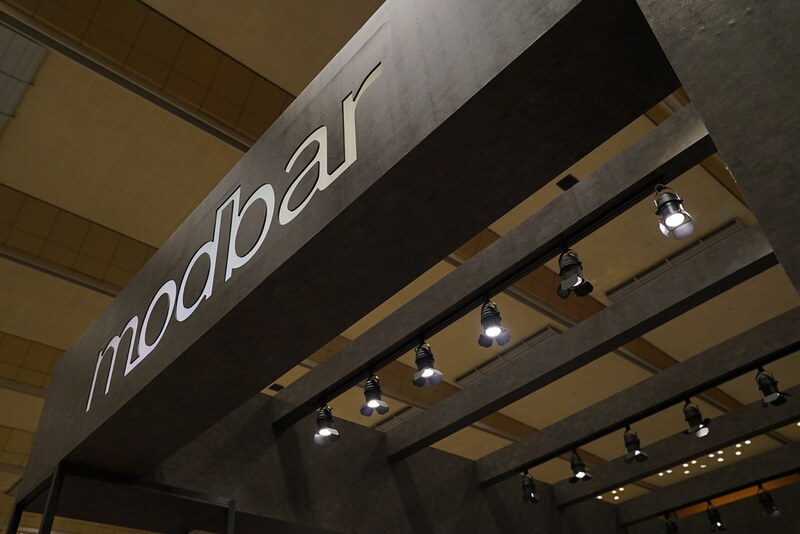 Visitors came to explore all things quality beans, brew, handmade-in-Florence equipment, and La Marzocco partner brand Modbar for innovative under-counter solutions.